Welcome to Cookies by Qui, the home for beautifully decorated cookies. Servicing Geelong and the surrounding areas including the Surfcoast and Bellarine Peninsula since 2017, and with over 7 years of decorating experience. 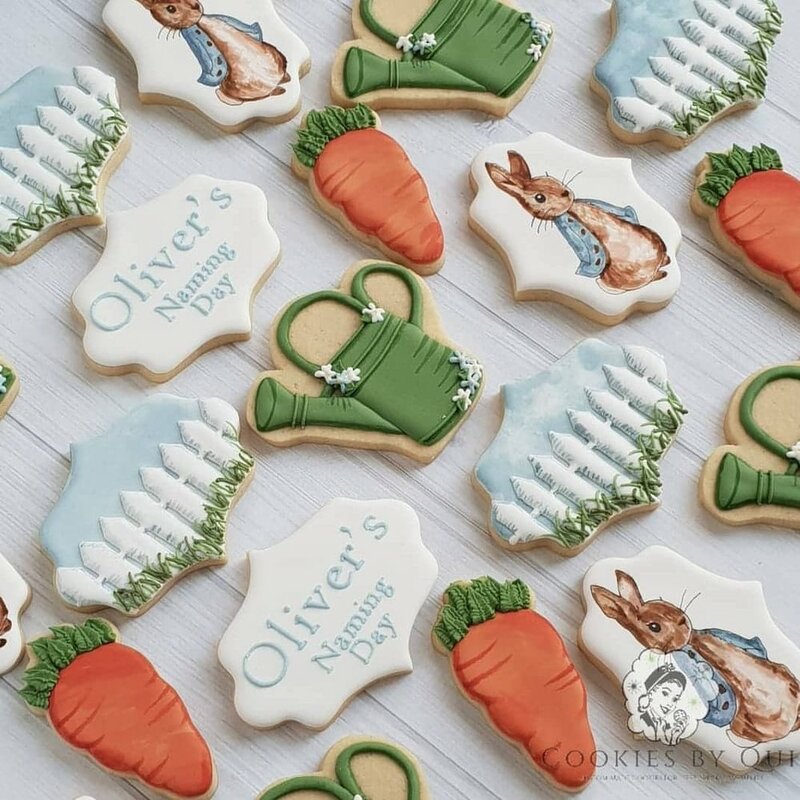 Cookies by Qui is a home based business, with a fully registered kitchen that creates gorgeous handmade cookies for all of life's special moments. From birthdays, to weddings, to corporate events and anything in between, we're sure to have what you're looking for. Sign up with your email address so you never miss out on cookie news! We respect your privacy. No spam, or daily (or even weekly!) emails. Just a heads up every now and then whenever we have pre-sales or flash sales!